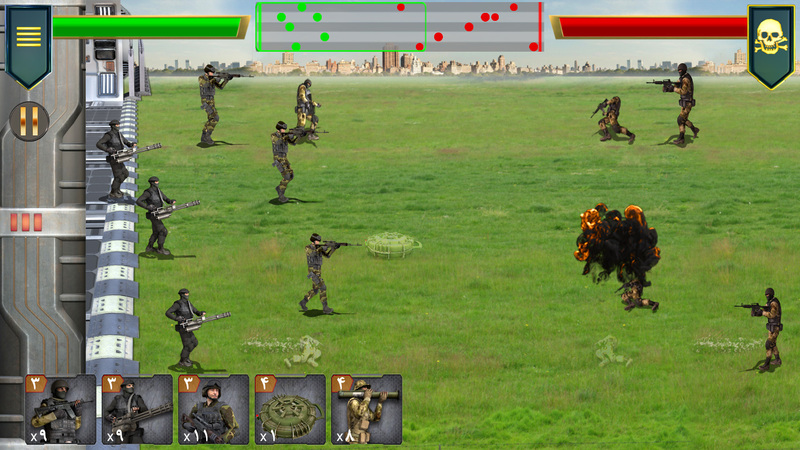 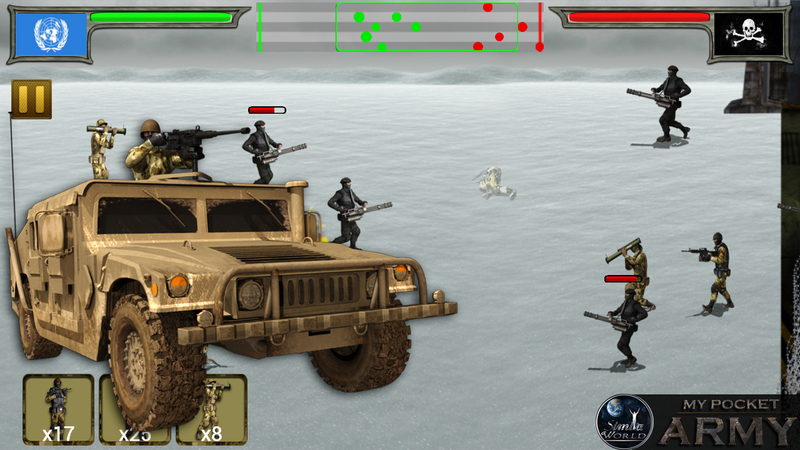 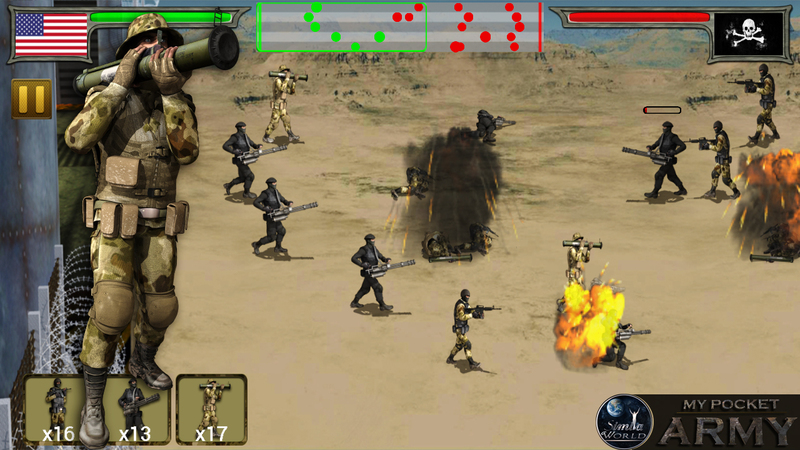 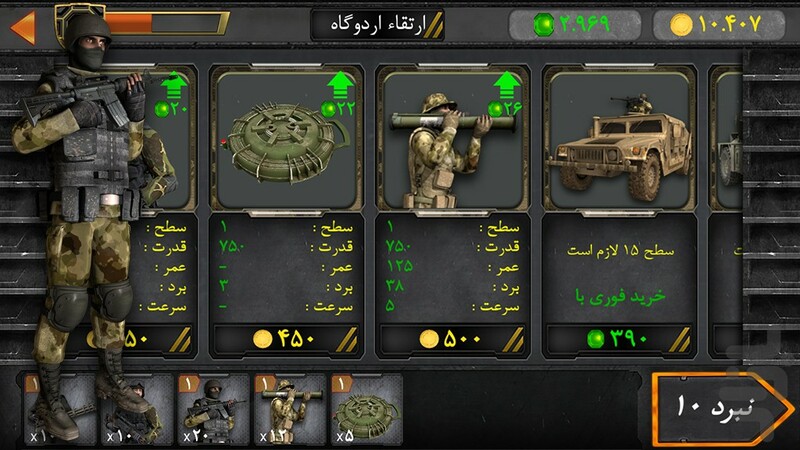 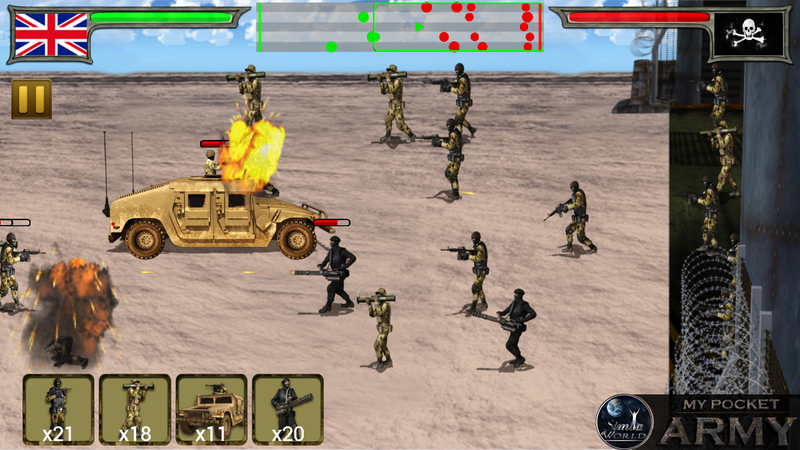 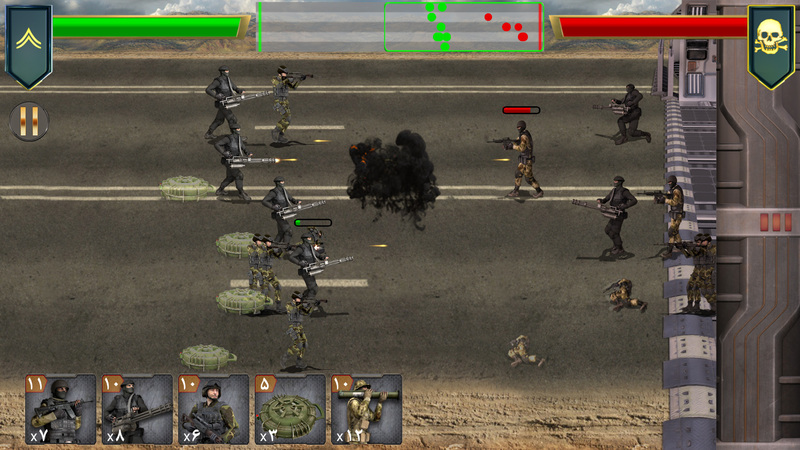 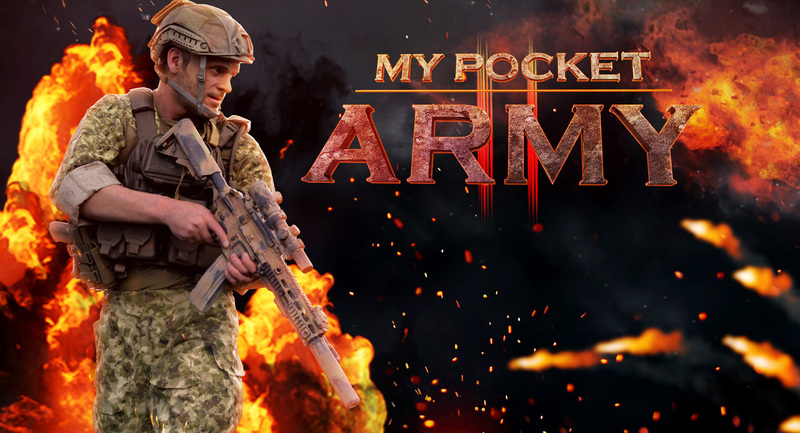 My pocket army is a strategy war game where you raise your army and fight against your enemies. 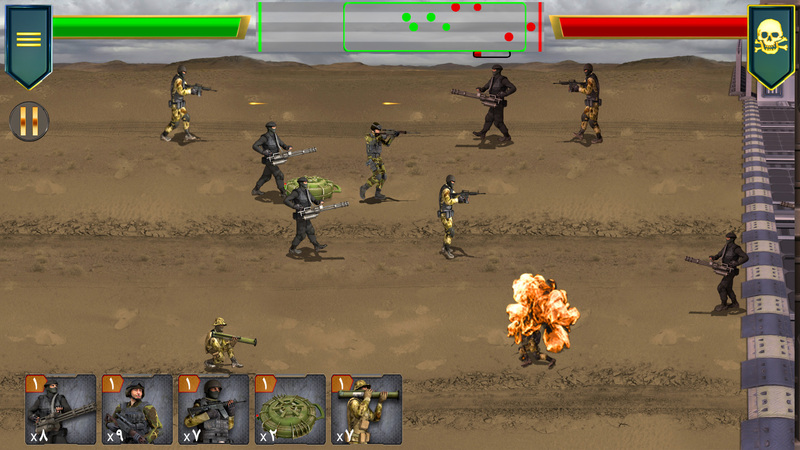 In single player mode conquer the enemy’s fort and make your troops stronger as you progress. 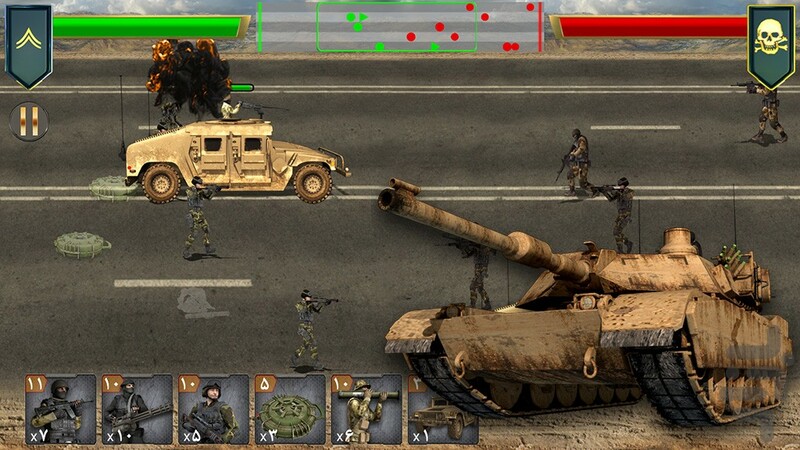 In multiplayer mode compete with other players around the world and try to reach to the top ten players so everybody can see that you have made the most powerful army. 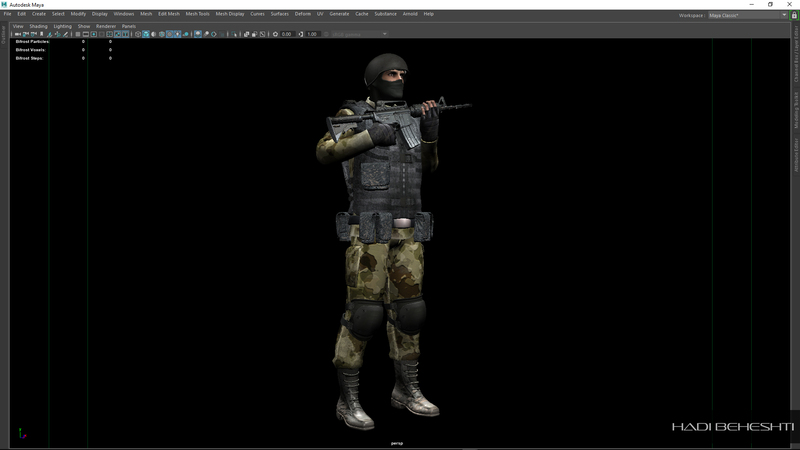 Modeling, Texturing, Rigging, Skinning, Texture baking, Shadows Baking, Keyframe Animation, Most of Environment designs, Level design, Particles, Optimization, Rendering for UI, Some of UI designs, Poster design (Posters), Sound recording and editing, Musics compose and arrangment were all done by me. 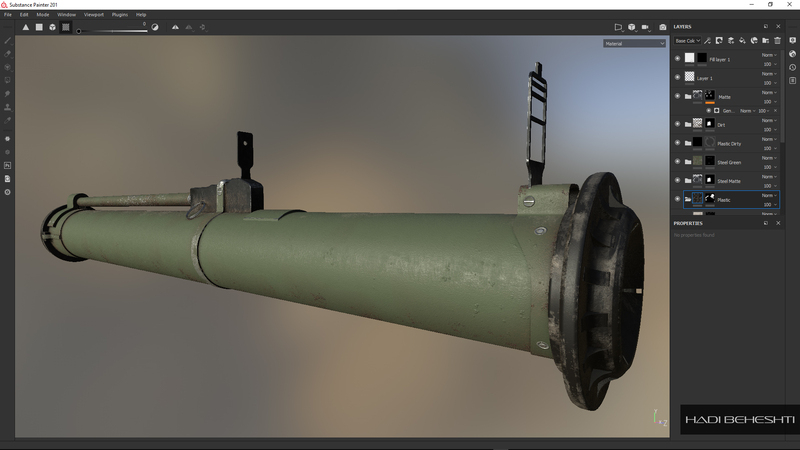 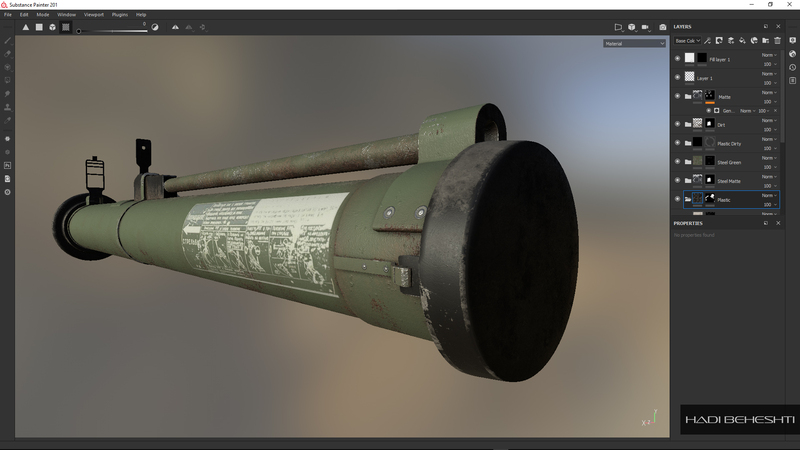 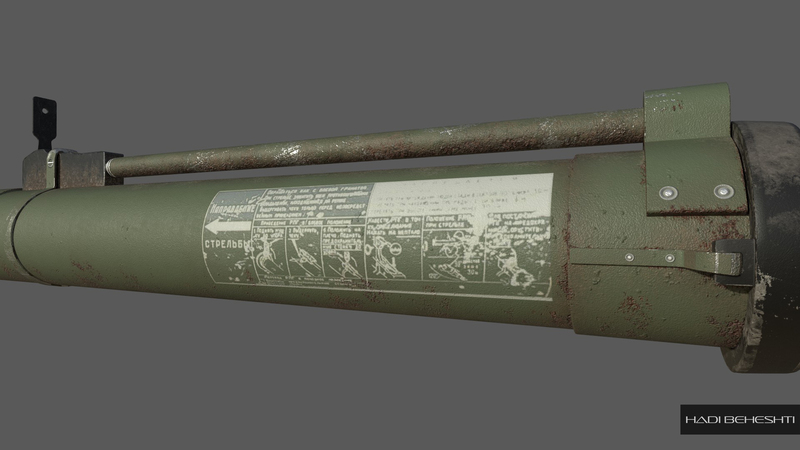 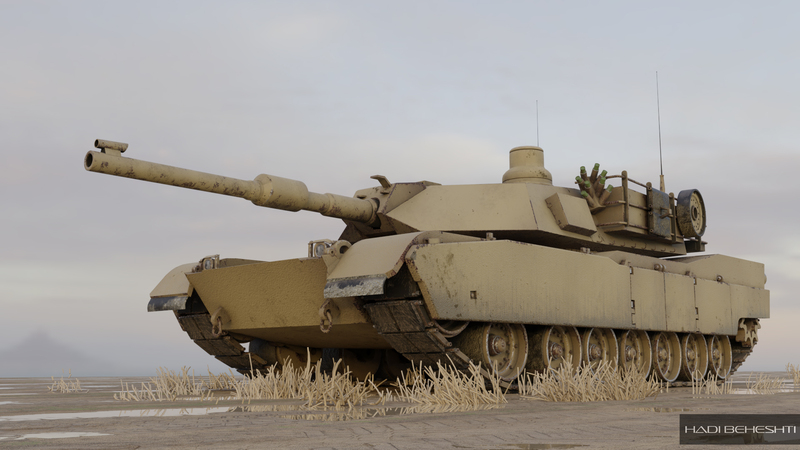 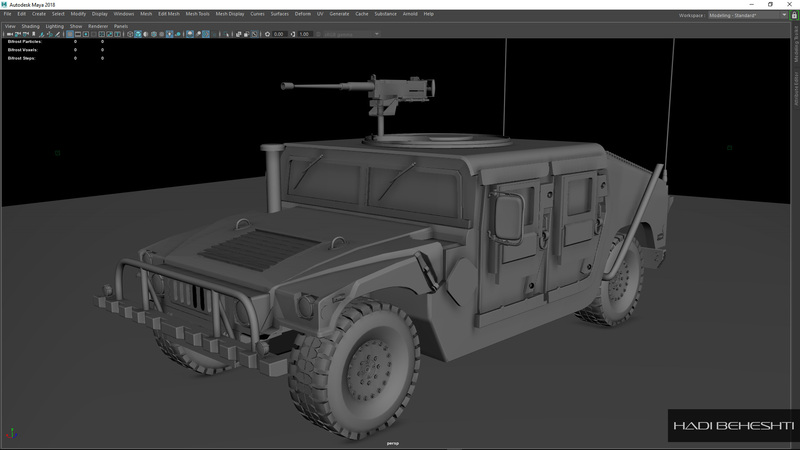 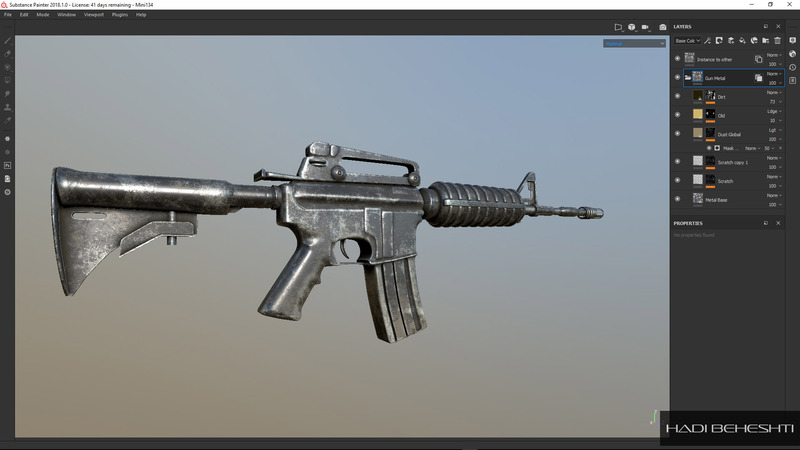 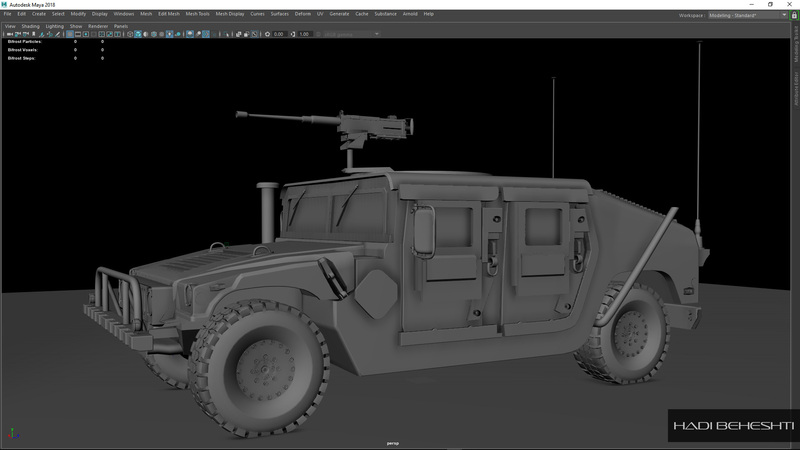 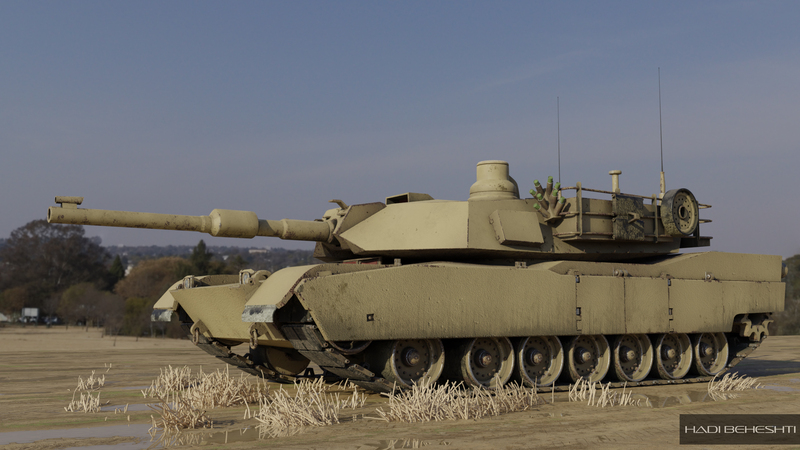 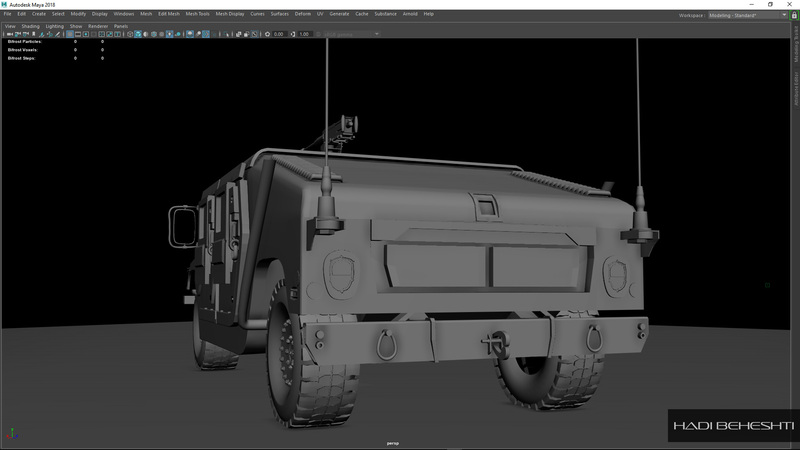 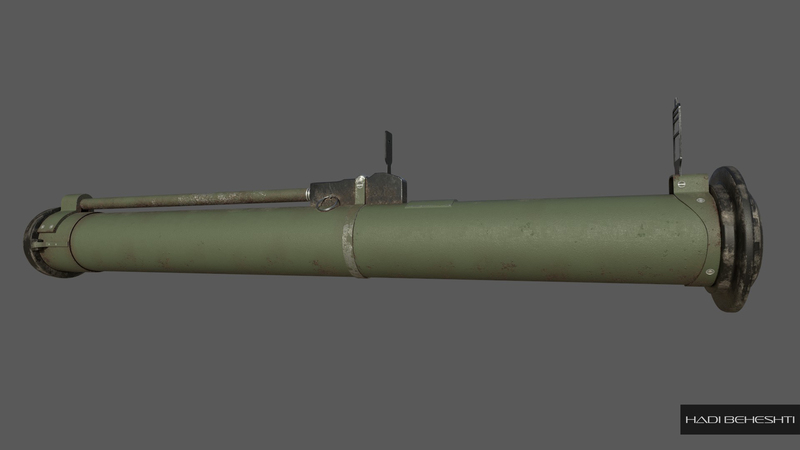 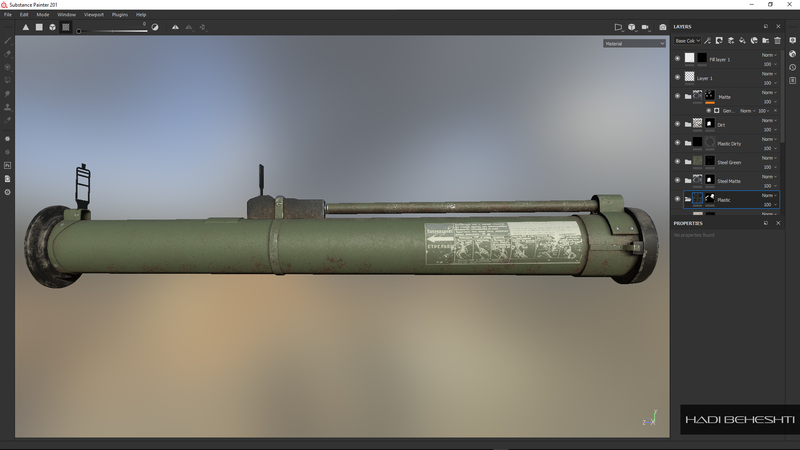 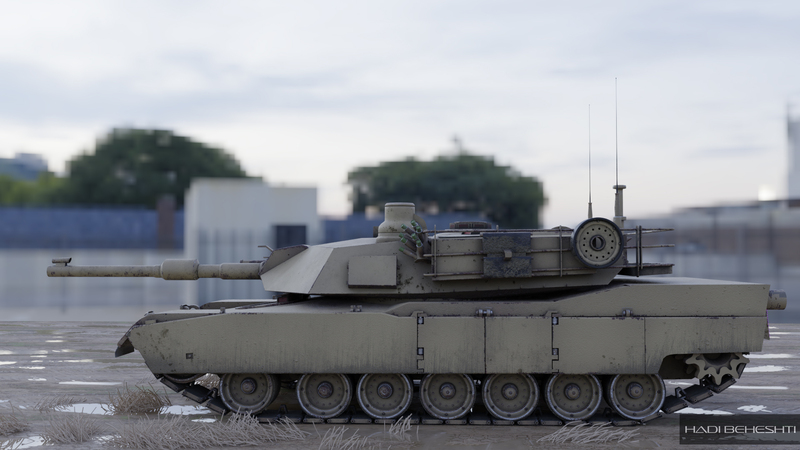 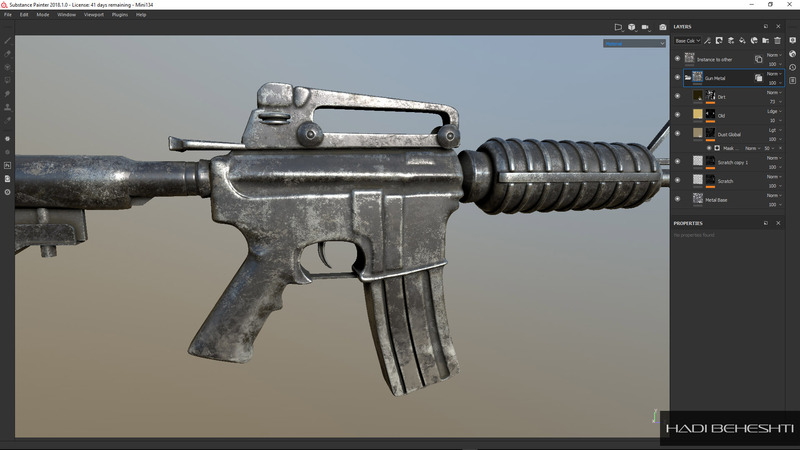 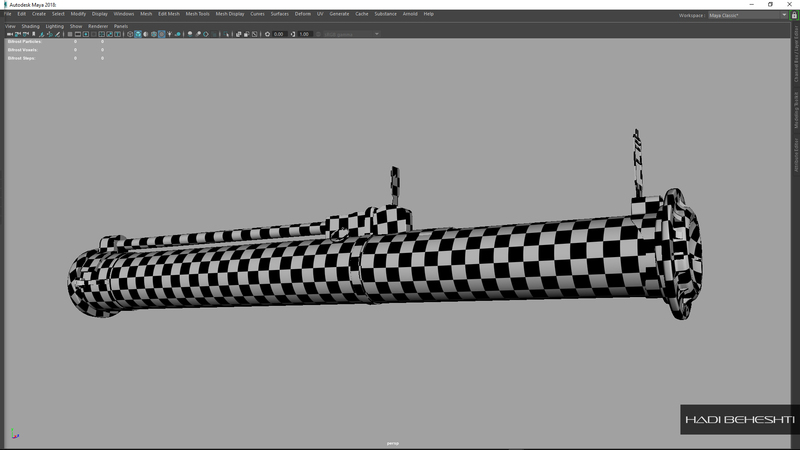 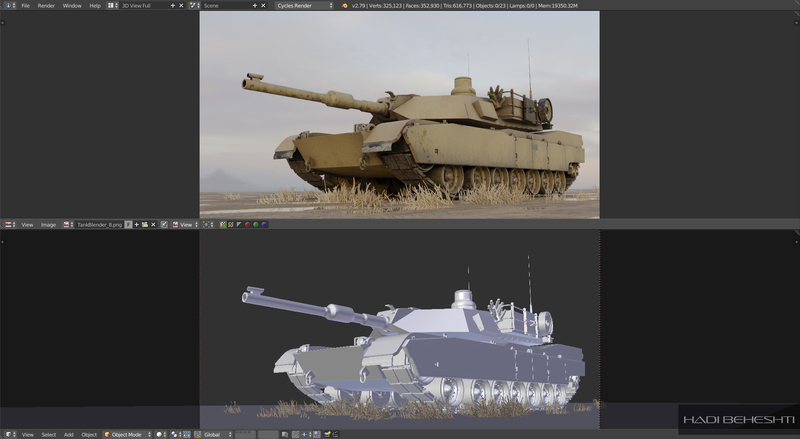 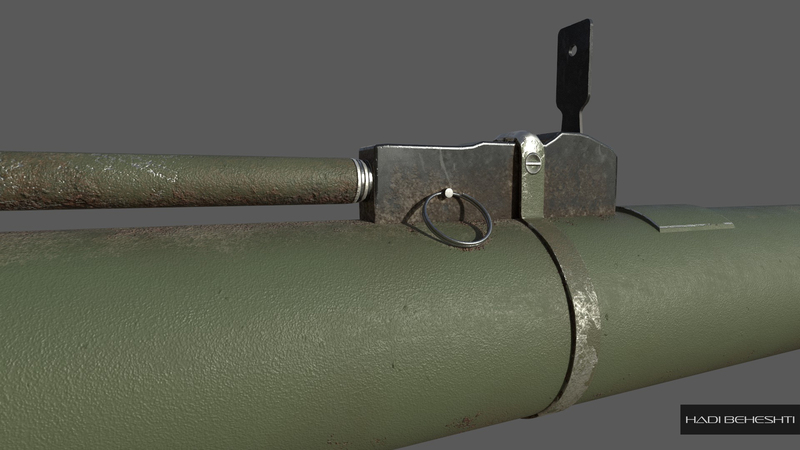 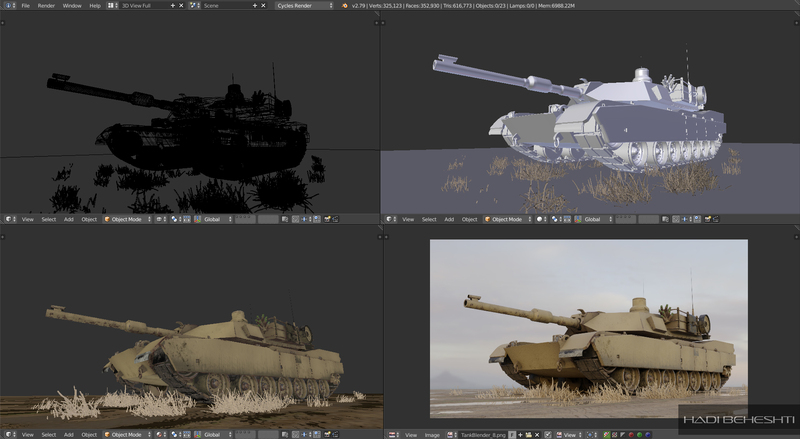 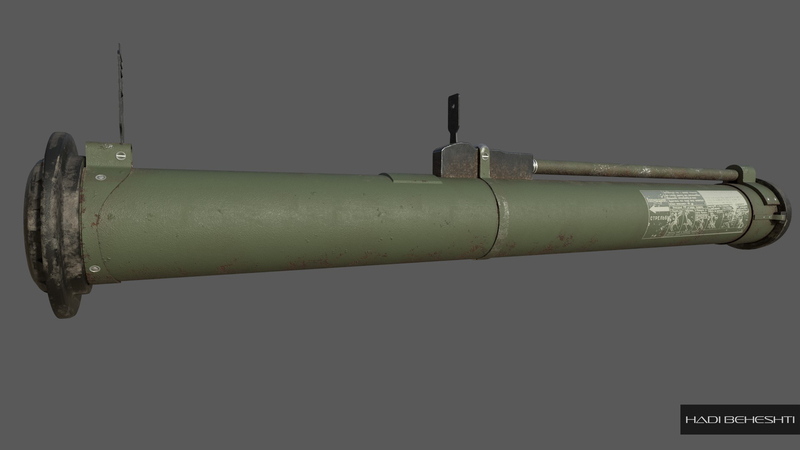 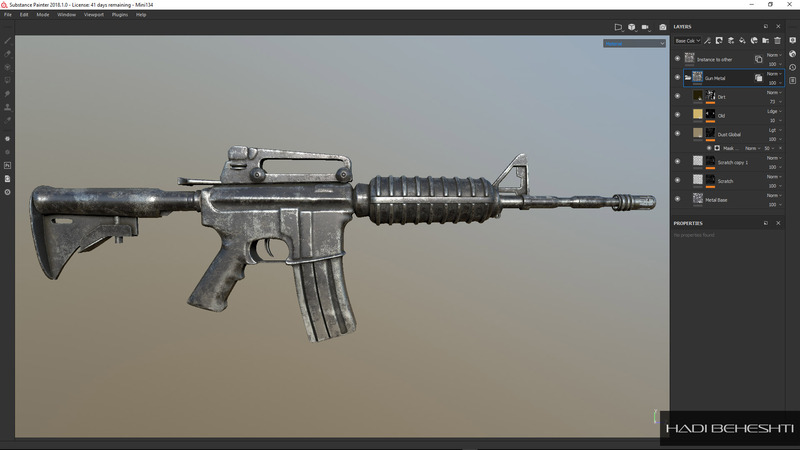 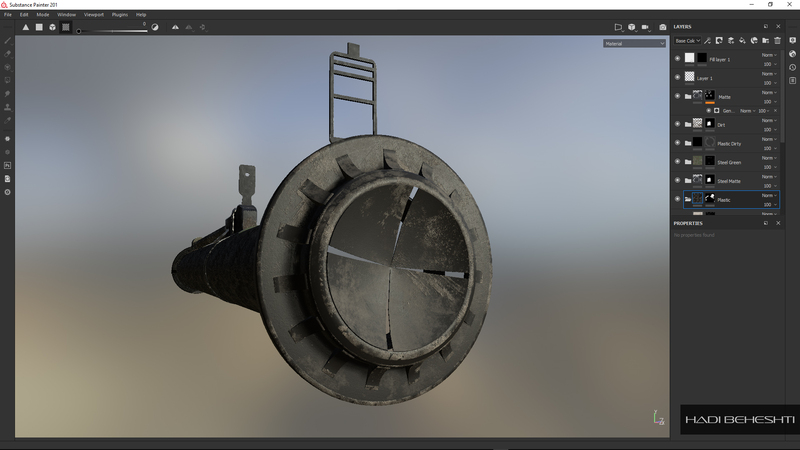 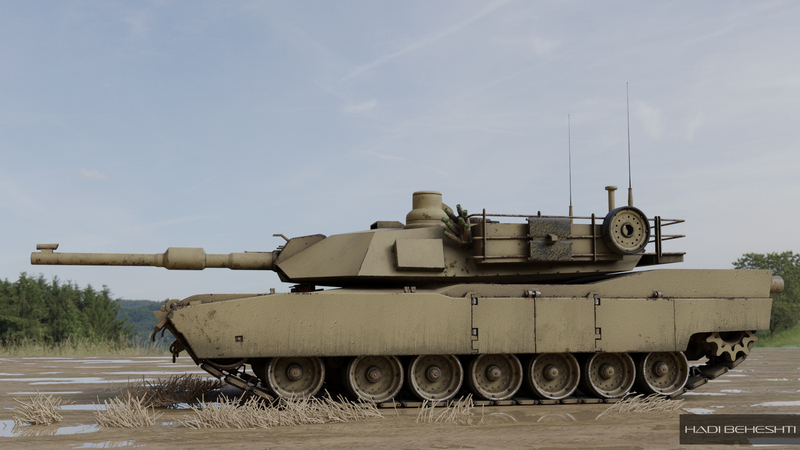 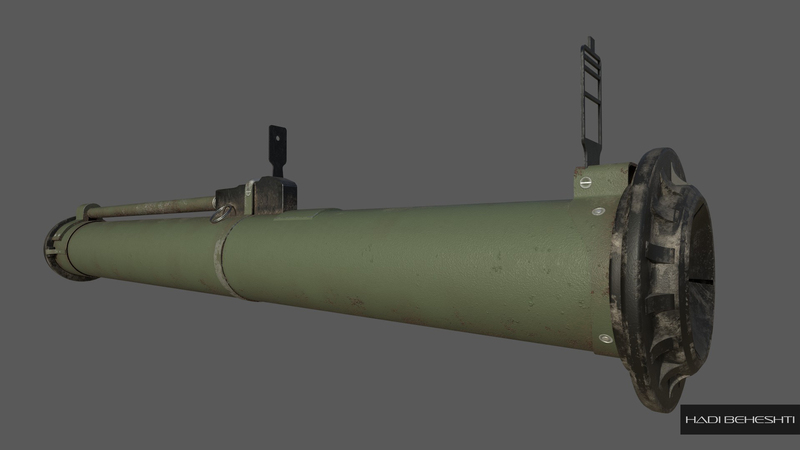 All the models in the game were made in 3D, and afterwards were rendered and used in the game as Alpha loop pictures. 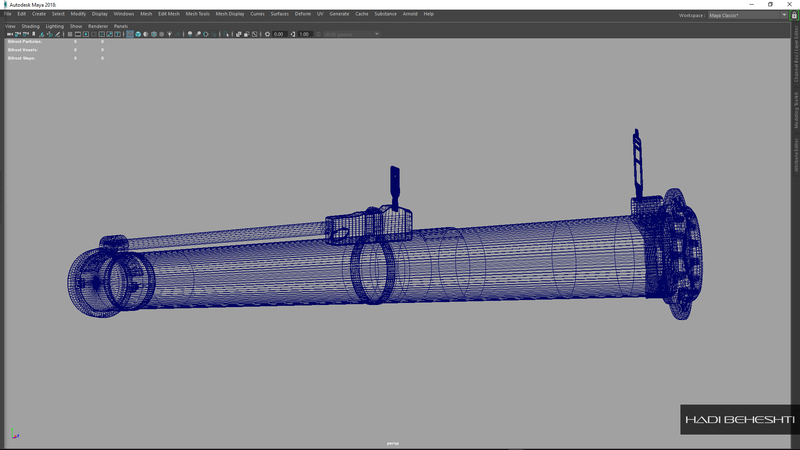 Also, for this project there was no need for low play building, which made the work speed much faster. 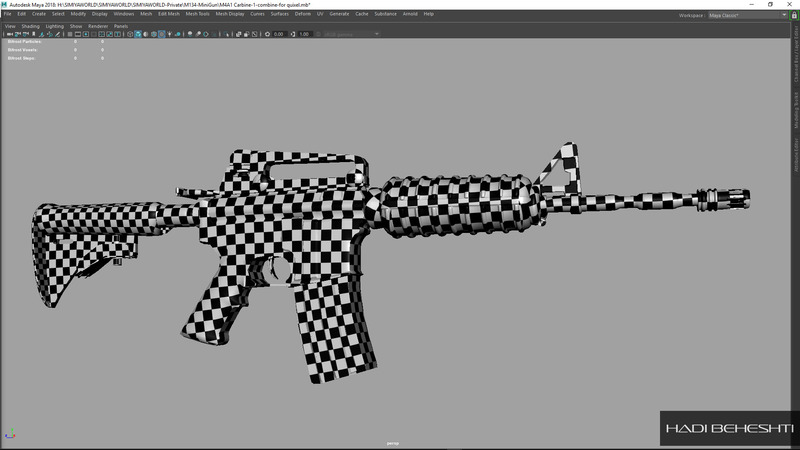 Overall, the entire making process took around 2 months. 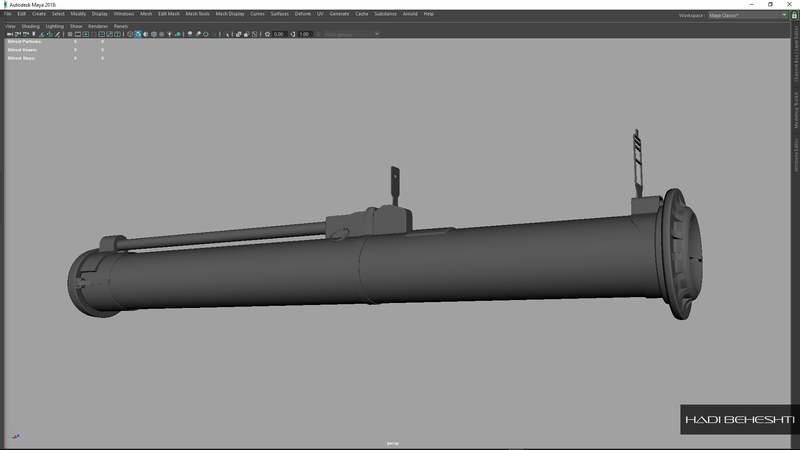 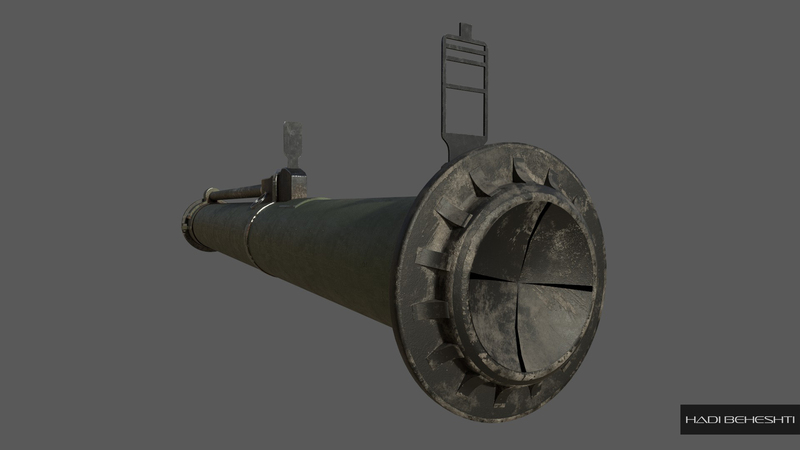 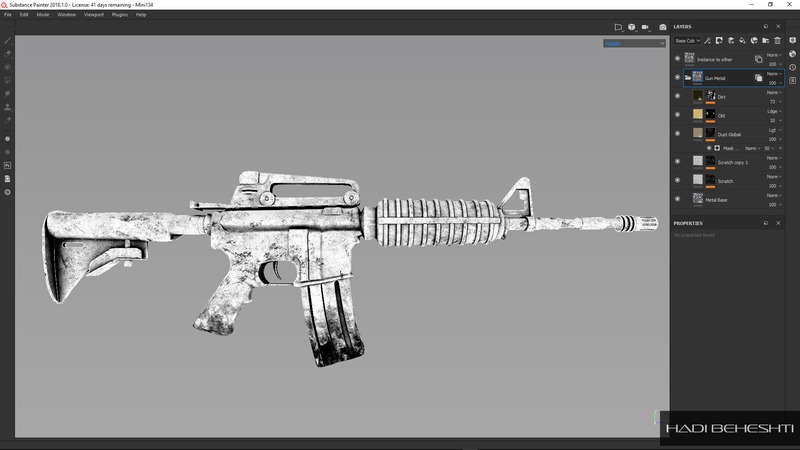 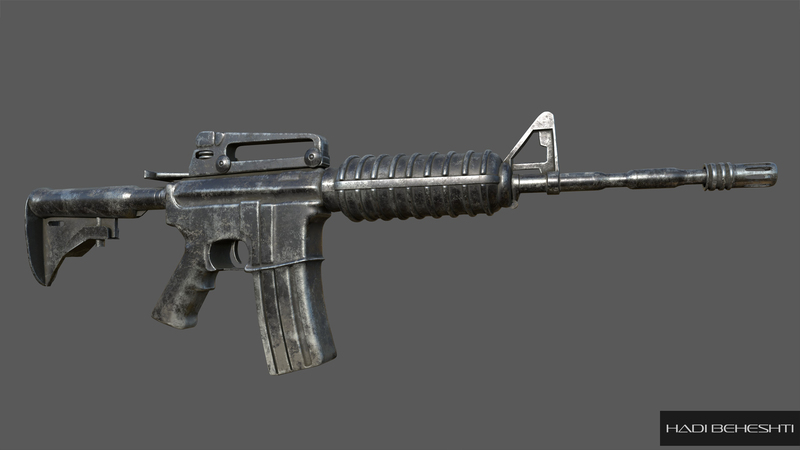 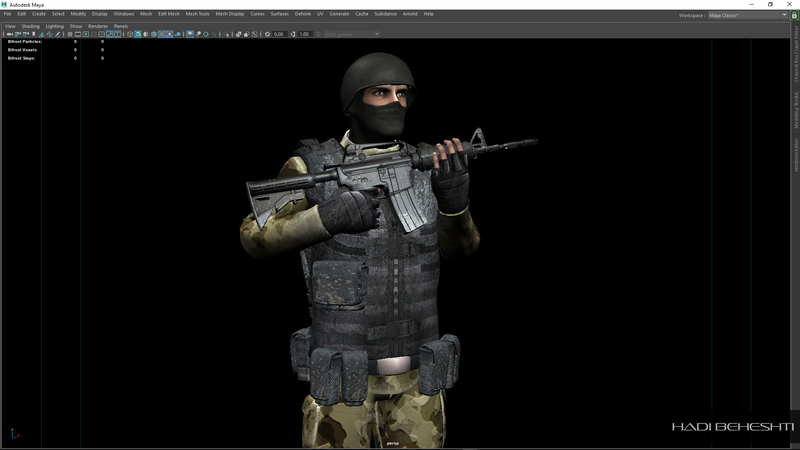 Moreover, I’ve used Maya and After Effects for creating all the effects in the game such as explosions, smokes and gun fires. 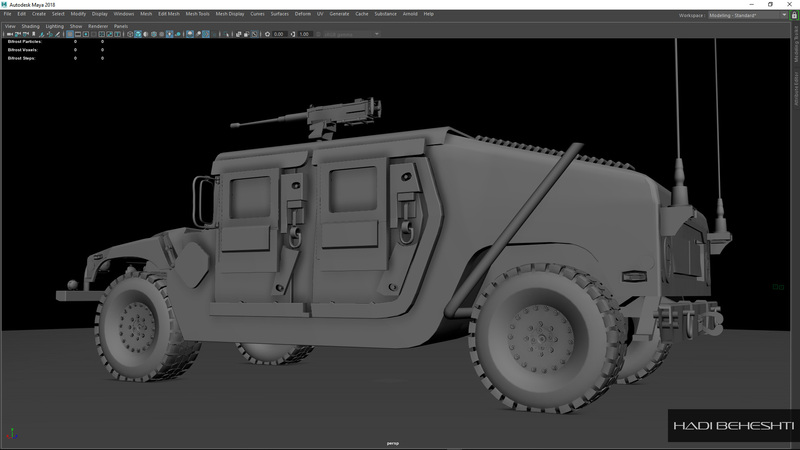 Maya, Blender, Zbrush, Substance Painter, Quixel Suite, Photoshop, Adobe After Effects, Adobe Premiere, Cubase, Adobe Audition, Fruity Loops. 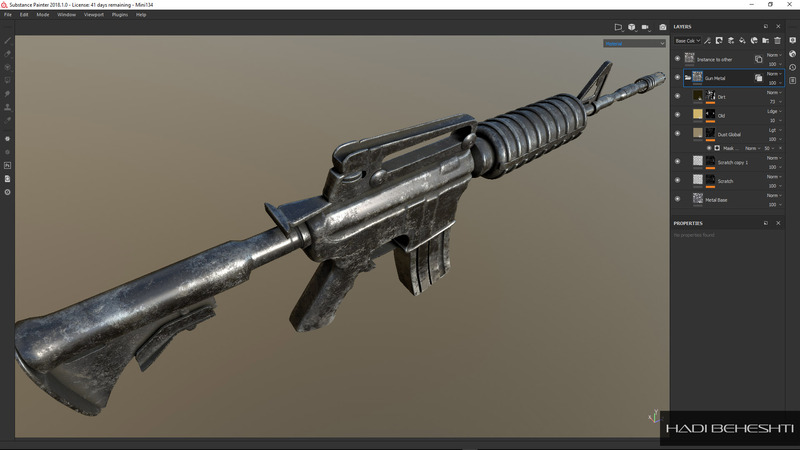 Some of the items I’ve created in the game. 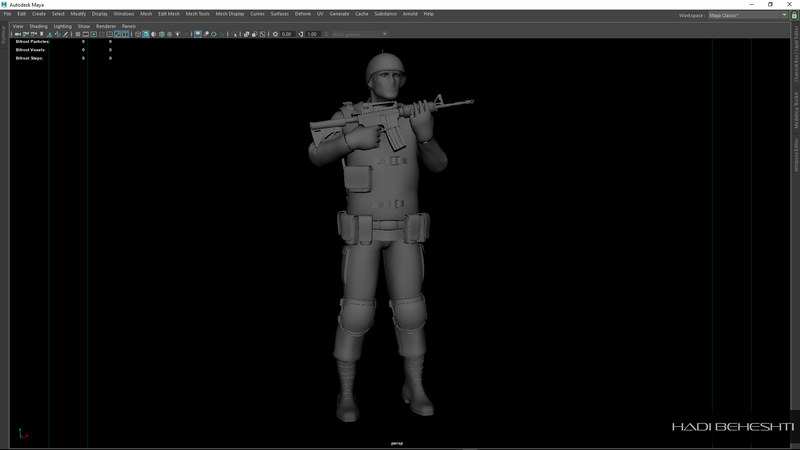 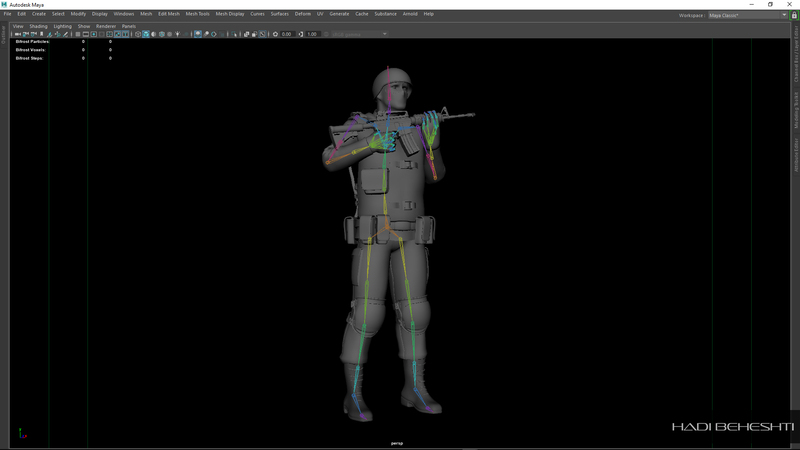 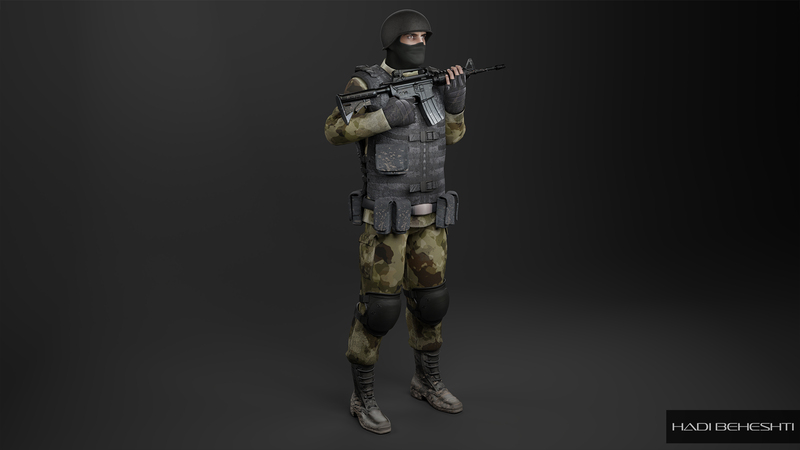 “Robot Soldier” Modeling, UV set, Rigging and Skinning, Animation in Maya.